The following activities are free to the general public without festival registration. 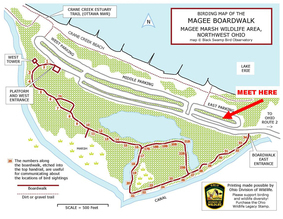 The Birder's Marketplace, in the lobby of Maumee Bay Lodge and Conference Center, will offer a variety of bird and nature related items, birding travel information, optics dealers, crafts, birding wear and gear, and much more. ​The Marketplace will be open each night from May 3 - May 12 from 3:00 PM - 8:00 PM. Bring the whole family (all ages welcome!) 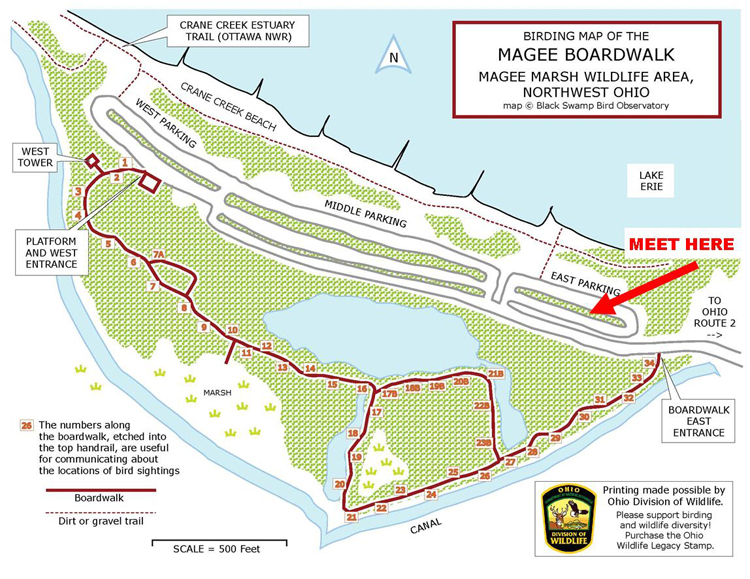 for this enjoyable, family-paced walk in one of the area's great parks! Pearson offers wonderful trails through rich forest, and a window on wildlife where we can enjoy watching birds at the feeders and the waterfall -- so we'll have fun even if the weather isn't perfect. We'll take our time watching for birds and any other interesting things we notice in nature. 2nd Annual Biggest Week Bird Trivia Night! Join us for the 2nd Annual Biggest Week Bird Trivia night. Gather your friends - or recruit some new ones from the Birder’s Marketplace - and form your team (between 3-5 people) for this exciting new festival experience! 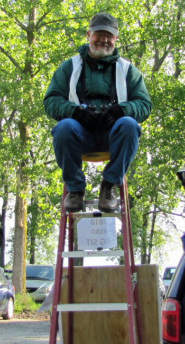 Questions will focus on the birds, birders, birding. 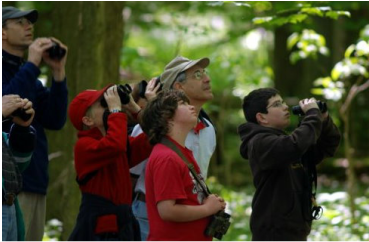 We're excited to offer the following opportunities to learn more about birding. No need to register, and the workshops are free! 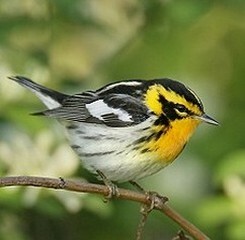 Just show up ready to meet wonderful new friends, see beautiful birds, and have a great time! We can't wait to see all the wonderful & creative bird tattoos that are entered in the contest this year! The event is sponsored by our friends at Eagle Optics, so the winner is going home with some great optics - and other fun prizes! ​Back by popular demand, it's the BIGGEST WEEK KARAOKE NIGHT! Bring your friends, your voice, and your applause and join us for a night of music, laughter, and FUN! These Spotlight Presentations have a fee of $10, but can be attended without festival registration. ​Lili Taylor has discovered that the tools she uses as an actor (looking, listening, focusing, describing, and empathy) are also useful when she’s outdoors birding. In this keynote presentation, Lili will share with us how she came to this realization, what it’s like to be so passionate about two seemingly different things, and she’ll tell some stories of birding experiences she’s had during her successful acting career. She has appeared in films such as Mystic Pizza, I Shot Andy Warhol, and The Conjuring, television series American Crime and Six Feet Under, and she proudly serves on the board of the American Birding Association and the National Audubon Society. Presented by Eric Kraus, Standing Rush LLC. 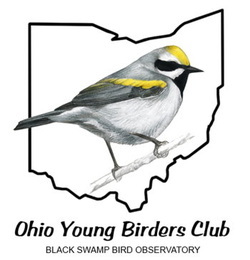 Ashli Gorbet is the Banding Projects Manager at Black Swamp Bird Observatory, and she's spent an enviable number of hours immersed in spring songbird migration along Ohio's north coast. In her presentation, Ashli will delve into the science that makes bird migration so intriguing, and explore the seemingly magical way that these feathered marvels move through our universe.